Our Services - Silma Tools. Narzędziownia. Partner technologiczny wyspecjalizowany w obróbce metalu. 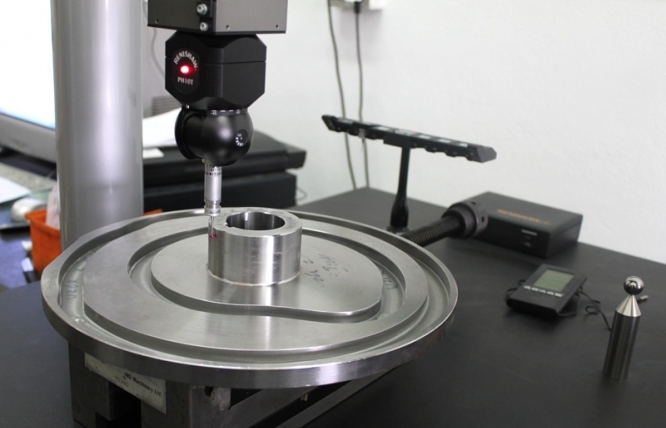 Counting wheel Design and manufacture of counting wheels of irregular shape. 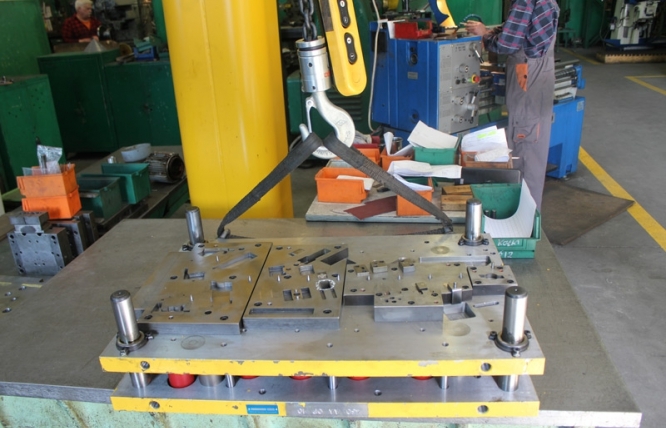 Stamps Manufacturing of U-shaped stamps. 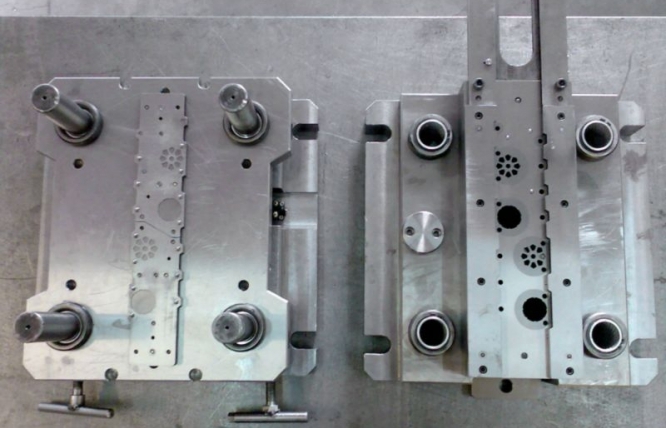 Die Design and manufacture and creation of necessary technical documentation. Tools for cutting openings in exhaust pipes. Punching die Modification of punching die and multi-stroke bender. 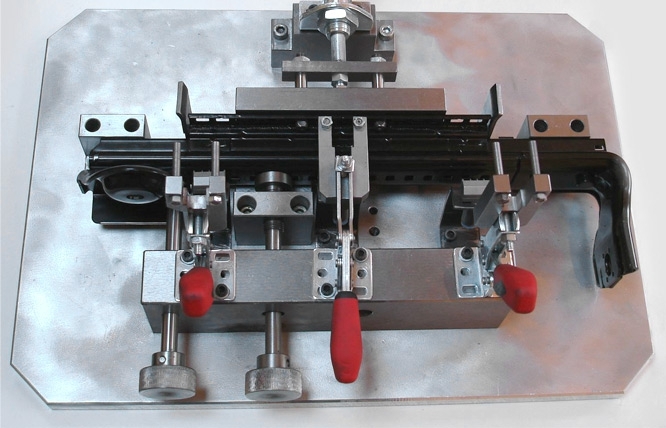 Base instrument for laser welding Instrument for checking the dimensions of the component. Testing the exhaust Design and manufacture. 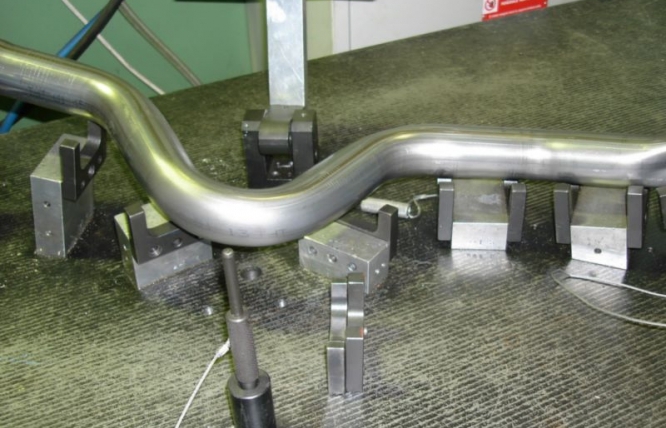 Instrument for quality testing of manufactured exhaust pipes. Shaft with taper Executed as a whole. 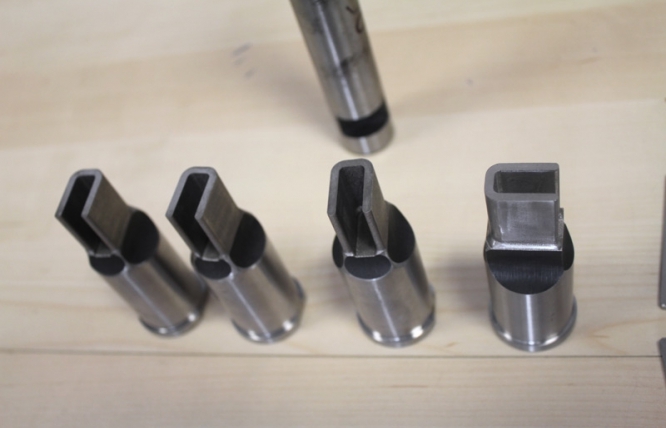 A tool requiring the maintenance of high tolerances. 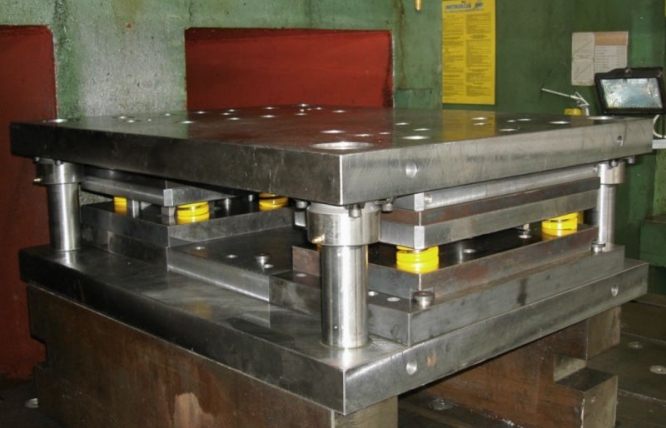 Punching die Design and execution of punching die with inserts and stamps made of carbide. 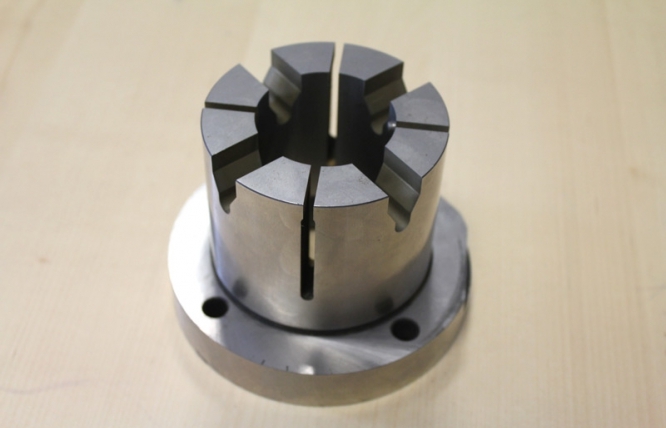 A tool for cutting out of rotor sheets made of silicon steel material. 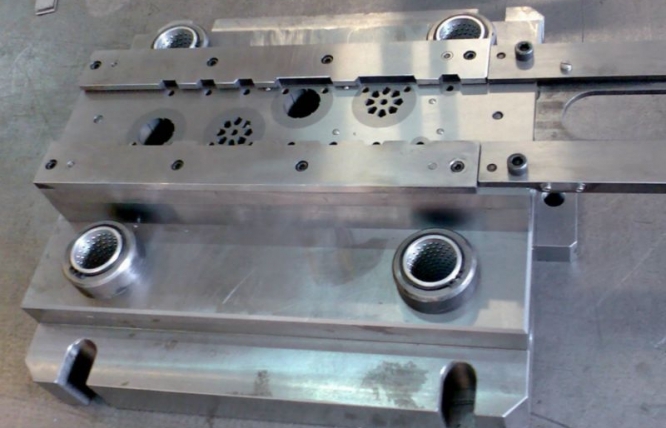 Punching die Complete execution from design up to the last stage of the process. 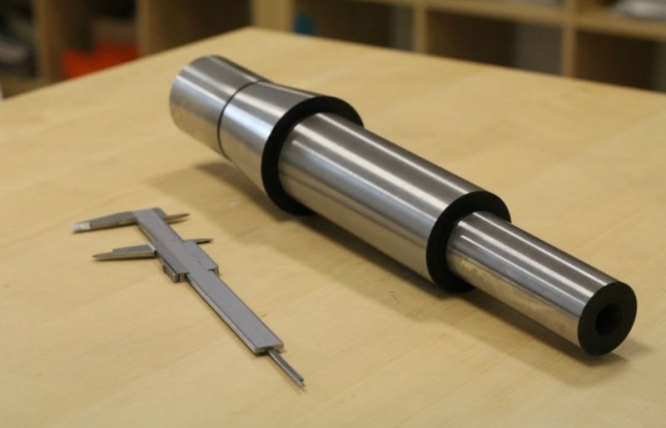 Tool for cutting out casings from steel bars.